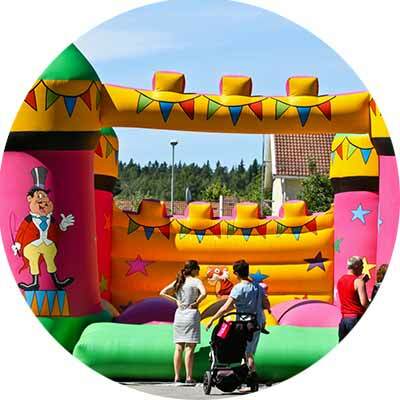 Pat's Bouncing Castles have been serving the local community and surrounding areas with quality bouncing castle hire for over 10 years now. During this time we have amassed a reputation for quality customer service and reliability. 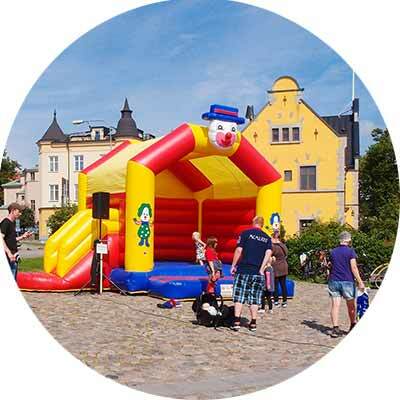 We offer an amazing selection of bouncing castles for use at all types of kids parties. 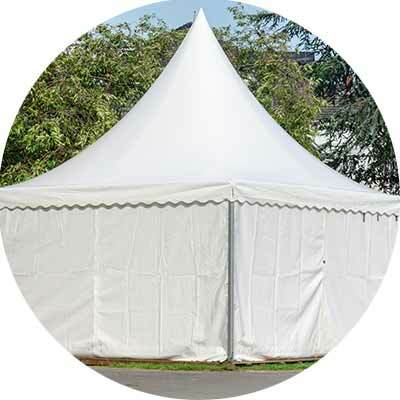 We also have marquees for hire, perfect for corporate events or family parties.